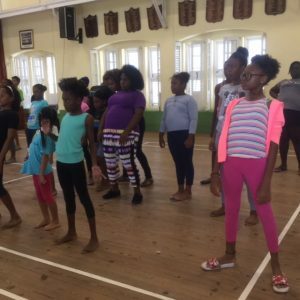 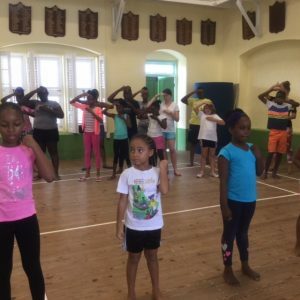 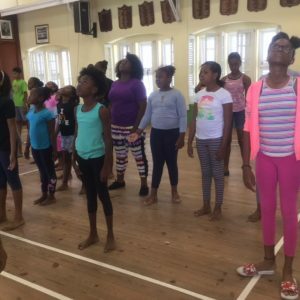 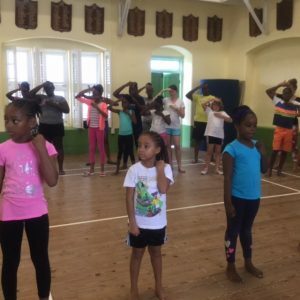 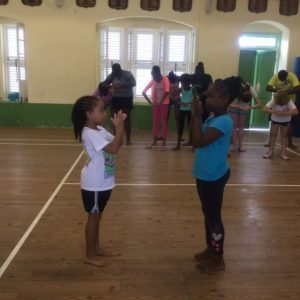 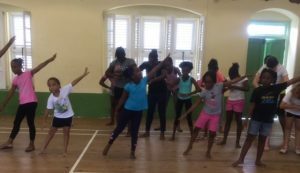 This year the Mustardseed children have been asked to perform at the NATIONAL INDEPENDENCE FESTIVAL OF CREATIVE ARTS 50TH ANNIVERSARY OF INDEPENDENCE GALA. 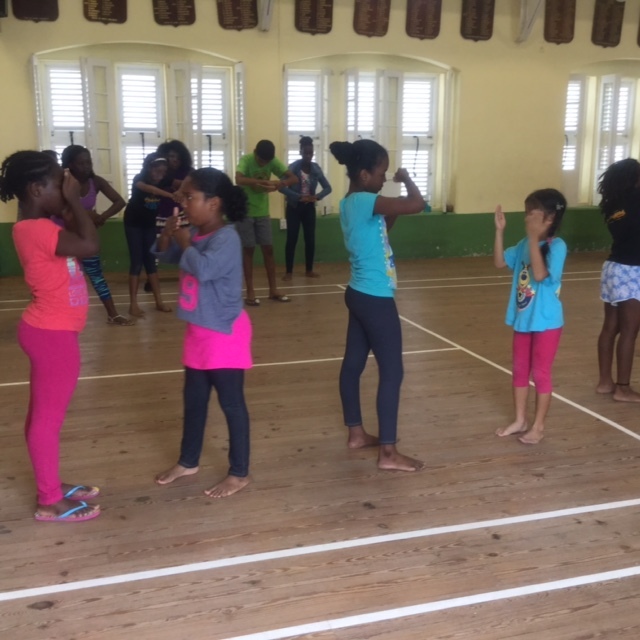 We are honoured to be performing with writer, poet, actor and spoken word artist ADRIAN GREEN. This national event will be held at the Kensington Oval on NOVEMBER 20, 2016. 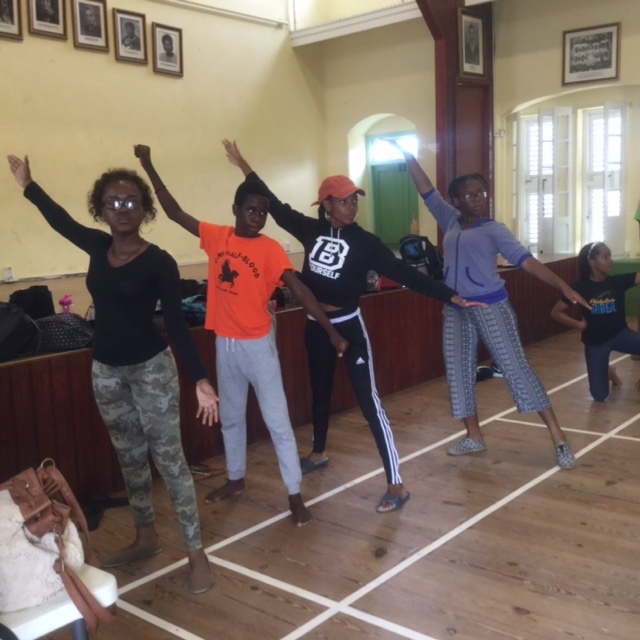 In tribute to Barbados’s 50th year of Independence, this extraordinary event will not only celebrate the top awardees from this year’s performing arts festival, but it will also celebrate a tradition of performing arts excellence for NIFCA over the years. Having received top awards for previous entries (Gold & Silver Awards in 2012, the prestigious Daphne Joseph Hackett Award of Excellence, Most Promising Directed Piece 2012, Most Promising Theatre Piece 2012 and the Earl Warner Trophy), Mustardseed is pleased to be a part of this special celebration.